At Associated Windows, we understand that with all home improvements, first impressions count. That’s why we’ve made it our mission to offer every Bristol homeowner a wide selection of entrance door solutions perfectly suited to improving energy efficiency and security, whilst still leaving room for style. Our quality doors will always look stunning and benefit your home. Creating a much appreciated sense of openness for the rear of any Bristol home, bifold doors never fail to treat your property with a large influx of natural light, whilst always allowing for impressive outside views. 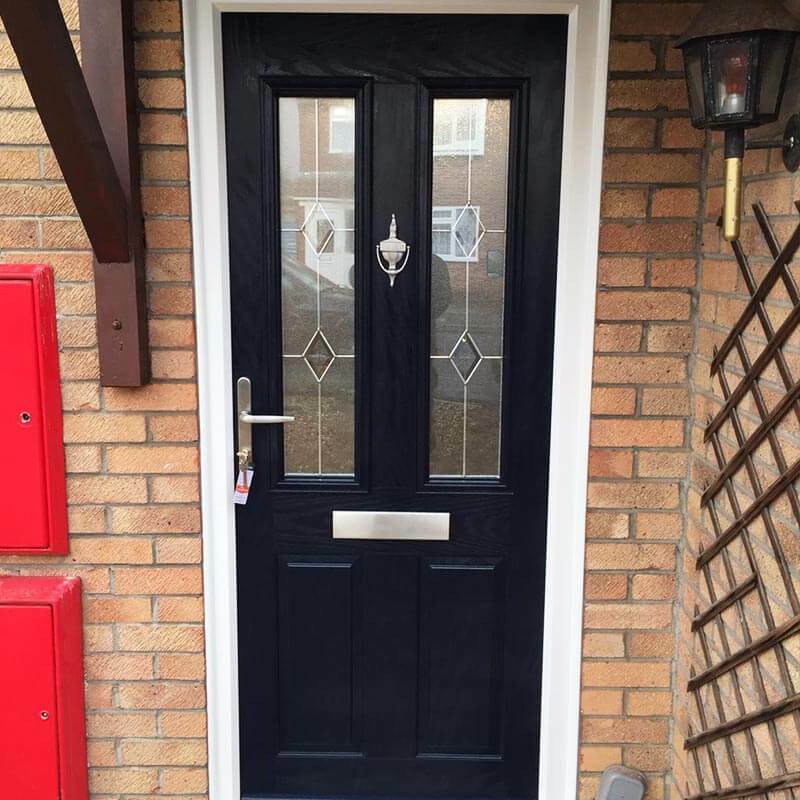 Our composite doors are both highly energy efficient and extremely secure. 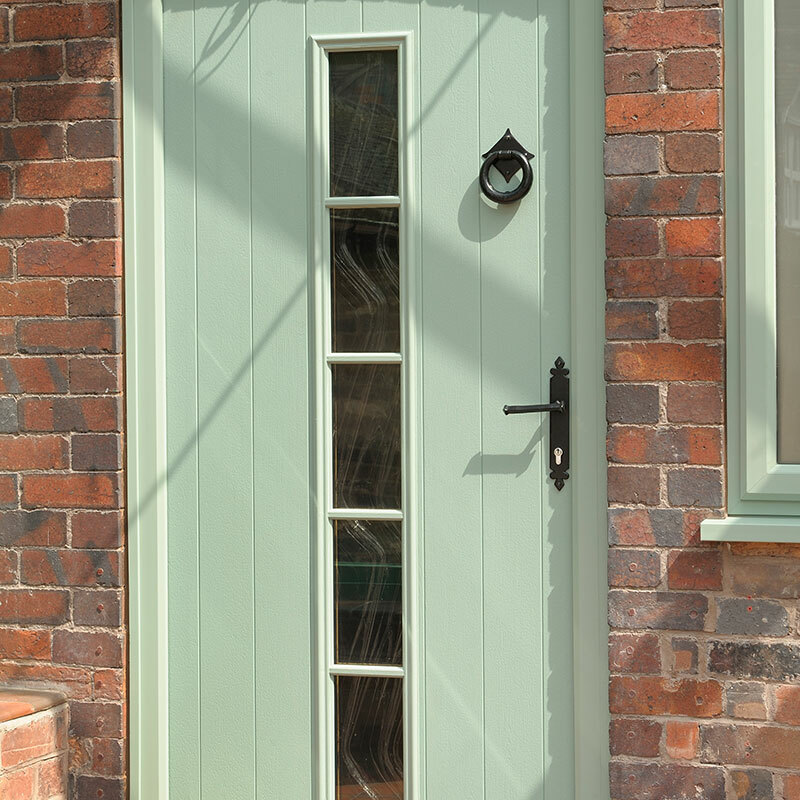 Available in a wide range of colours and with an extensive selection of glazing styles, our doors not only perform well but also look impressive. Open up the back of your home with Associated Windows’ range of elegant patio and French doors. Both styles excel at delivering the levels of security and energy efficiency the modern home needs, bringing in extra light as they do so. 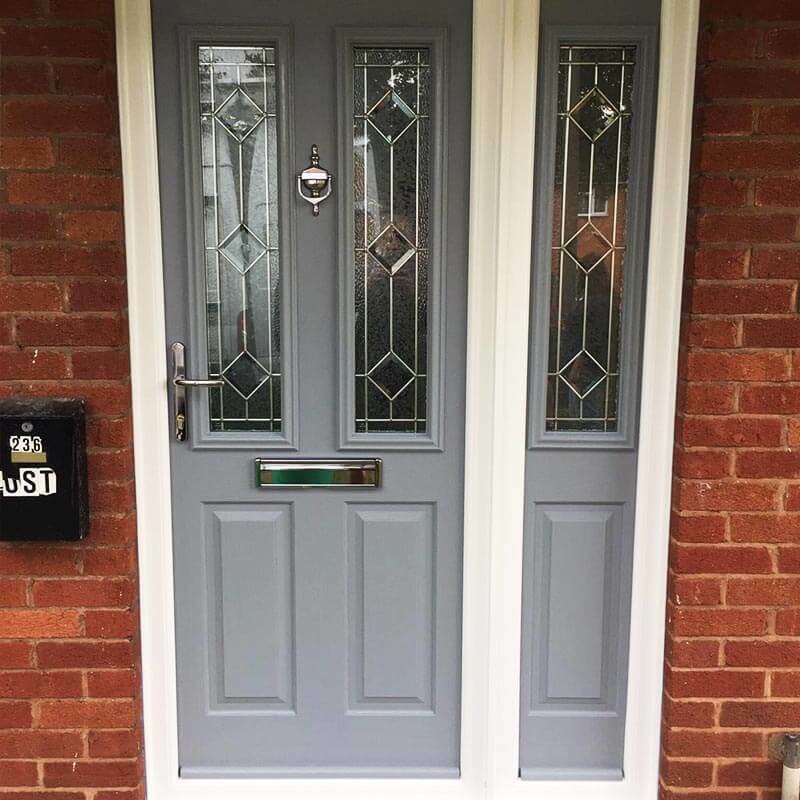 A simple but effective choice of door style, PVCu entrance doors are a wildly versatile choice that never fail to make the front of your home more distinct, energy efficient and a joy to look at. 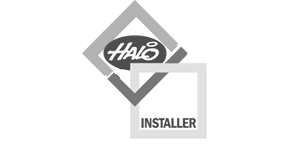 Build the composite door of your dreams with our comprehensive door designer. With a range of colours, hardware and glazing options there is no limit to what can be designed. Your entrance door is the first point of access for your visitors, but also potential burglars. Therefore, it’s important it is stylish and sleek to impress your guests but secure enough to keep your home and family safe. That’s why at Associated Windows we supply only the highest-quality doors, made from strong and sturdy materials to keep your house secure. Even more, we equip our doors with market-leading locking systems that have passed rigorous security tests, so you can be assured your home is safe. Each door style has slightly different additional hardware designed for each particular type, so browse our website to see how we ensure security is a priority or speak to one of our experts who can discuss your home’s security in more detail. Our doors are also highly weatherproof. They’re made from high-quality materials that don’t conform to the damages harsh weathers can bring.  So you can be assured you’re investing in a strong and robust door that won’t get easily damaged. We know that style is important and that’s why we don’t just provide standard doors. Our extensive range of doors and additional accessories means that you can personalise your door to your home’s existing style. Whether it’s a chrome handle, gold lock or stone letterplate, we can help you design your perfect door. Even better, you can design your new door yourself with our door builder or you can visit our showroom in Filton to see what we can offer. Why pay higher heating bills when a new replacement door can reduce your energy costs. Our range of doors surpass the industry requirements, ensuring you’ll be investing in high-quality replacement doors. Each of our door styles are designed to be energy efficient in a slightly different way, using different modern technologies. 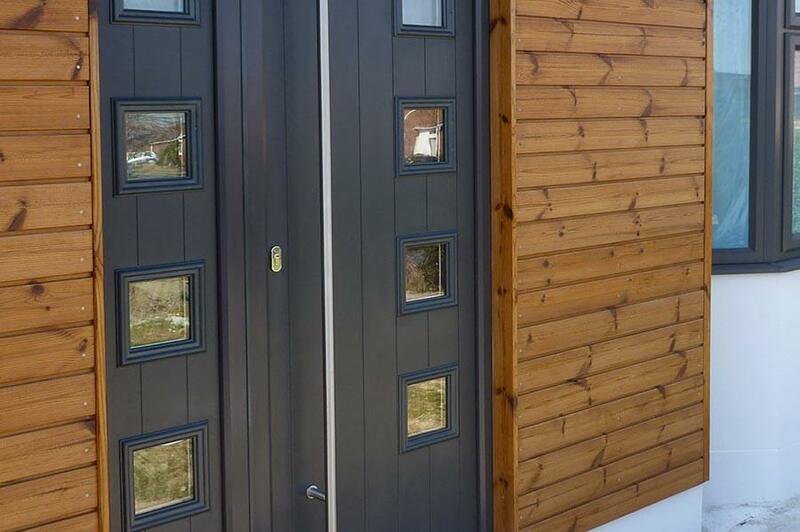 Take a browse on our website to find out how our range of doors can reduce your energy bills and increase your home’s insulation, all whilst adding value to your home.  At Associated Windows, we strive to offer excellent services and choices for our customers in the Bristol area. We want to help you invest in your new replacement door, and that’s why we offer a pay-monthly plan. There’s no set-up fees, and the first repayment isn’t due until your new door has been installed for a month. It’s flexible and can be tailored to you, so if you wish to repay the agreement in full, you can at any time. 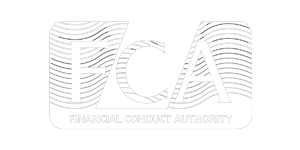 Contact a member of the team today to find out more information and discuss our finance options.